OVERVIEW — THK Associates, Inc. Since 1969, THK Associates has provided nationally recognized development feasibility studies, market research, appraisals and expert testimony for clients with various Real Estate product types. These include office, industrial, retail, hotel, single-family, multi-family, senior living, self-storage, golf course, land, entertainment and intricate mixed-use developments. THK also consults on niche markets like low-income housing, charter-school, oil and gas, ski resort, mining claim and grow warehouses. THK specializes in highest-best-use analysis, demand forecasts, absorption projections, land-use models and valuation with an extensive research and economic modeling process that has been enriched since 1969. Each year, THK’s feasibility studies are used for 150 to 200 unique private and public lending, acquisition, investment, development, re-development, valuation and disposition decisions. The United States is currently experiencing a devastating increase in the number of people who are unable to find affordable and workforce housing. According to the Urban Institute, only 28 affordable units are available for every 100 households with incomes below 30% of the area median income. THK Associates specializes in providing clients with affordable housing market research, feasibility studies, demand forecasts, absorption analysis, projected cash flows, and planning, as well as support with tax credits, incentives, and barriers to development. THK’s custom studies translate into greater community receptiveness and improve our client’s opportunities for long-term success. THK has the ability to perform appraisals for all property types in almost every US state, as well as Mexico, Canada, Dubai and several other countries. THK also prepares land, building and lease value estimates that are used to support development feasibility studies and serve as an extension of our market research. Some property types served include office, industrial, retail, hotel, single-family, multi-family, senior living, self-storage, golf course, grow warehouses, land, entertainment and intricate mixed-use developments. THK also has associated MAI appraisers when that designation is required by a lender or client. THK helps clients to establish a highest-best-use or test development ideas on a unique parcel, or to identify specific markets and locations for their product type. This research is incorporated into feasibility studies that house absorption projections, demand forecasts, valuations, land-use modeling, cash flow analysis, fiscal impact analysis, operational analysis, and public finance for bonds, public-improvement-funds, tax-increment-financing, etc. Each year, THK’s feasibility and market studies are used for 150 to 200 unique private and public lending, acquisition, investment, development, re-development, valuation, and disposition decisions. THK Associates, Inc. provides highly credible expert testimony and litigation support that derives from 45 years of experience with all property types. 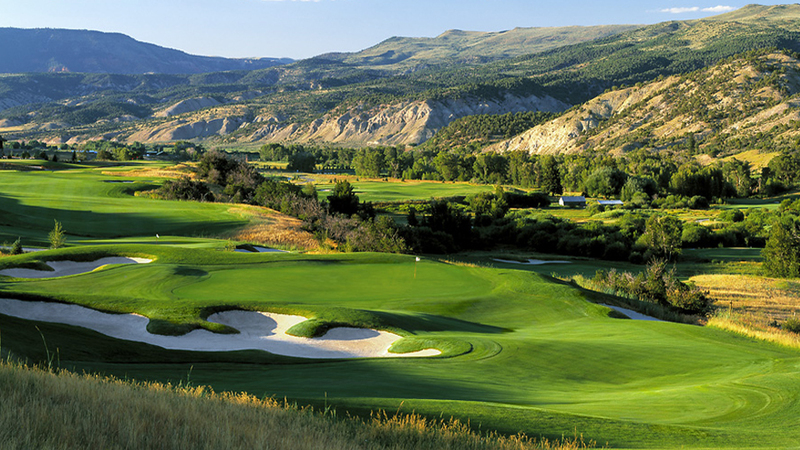 Assignments include an impact analysis on property values from the operation of the Rocky Flats nuclear facility in Jefferson County, Colorado; loss profits analysis for a golf course community in Tulsa, Oklahoma from mismanagement and value loss from changes to a 2,500-acre master plan community in Parker, Colorado. With the support of THK’s time-tested Market Economics and Land Planning Divisions, all research and visual support for expert testimony is streamlined in-house.